www.depechemode.be radio: a Depeche Mode, Pop radio. 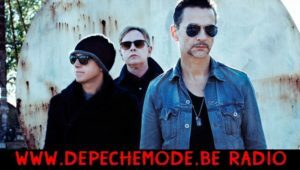 The radio of the Belgian site Depeche Mode! Find all tubes of Depeche Mode and a selection of great artists ! Posted in Depeche Mode, Pop. Tagged with Depeche Mode, Electronic, New Wave, Pop.